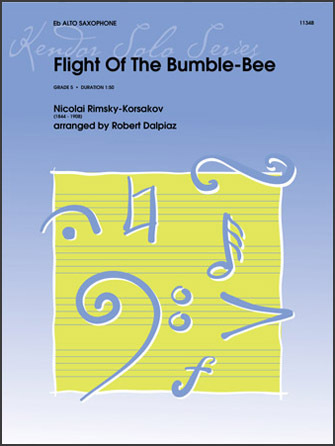 Description: These unaccompanied arrangements of the famous Nicolai Rimsky-Korsakov classic strive to maintain the integrity of the original, with an eye towards phrasing that is achievable for the grade 5 musician. Idiomatic for each instrument, this is a great piece to showcase the players dexterity. Duration 1:50.